Zora and Langston. Billie and Bessie. Eubie and Duke. 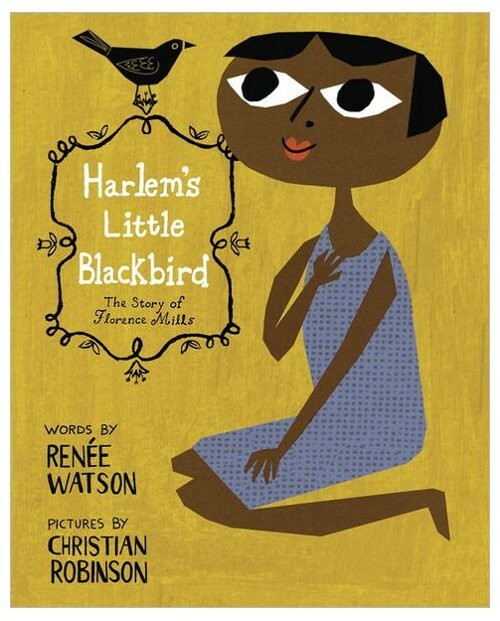 If the Harlem Renaissance had a court, they were its kings and queens. But there were other, lesser known individuals whose contributions were just as impactful, such as Florence Mills. Her dancing and singing catapulted her all the way to the stages of 1920s Broadway where she inspired songs and even entire plays! Yet with all this success, she knew firsthand how bigotry shaped her world. 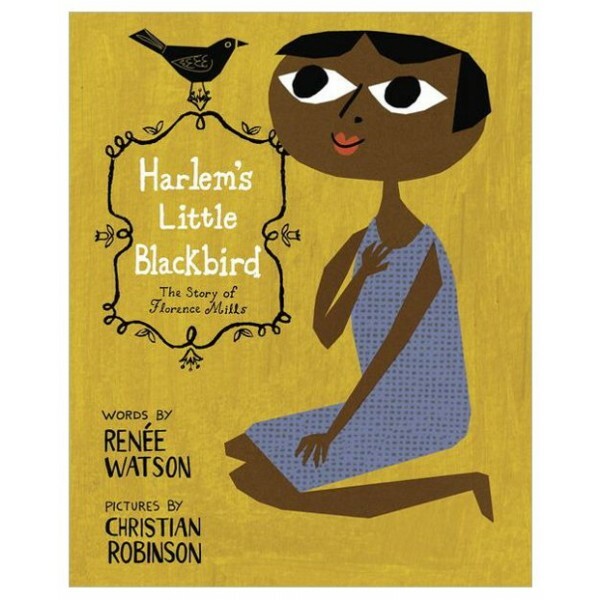 One of her most popular songs, a rendition of “I’m a Little Blackbird Looking for a Bluebird," was a cry for racial equality, and Mills was well-known for shattering racial barriers throughout her life.